Qualification : 10th pass, Intermediate/+2, B.Sc. , B.V.Sc. in Agriculture, Bachelor’s degree, Masters degree from a recognized institute. Selection Process : Selection process will be mainly based on academic performance, written test and interview. Browse internet to get interview tips. Salary : Pay scale for Assistant Professor posts is Rs.15600/- to Rs.39100/- with Rs.6000/- AGP. Visit official notice for remaining posts. Last date : 27th October, 2016. 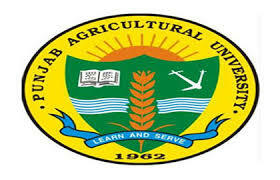 How To Apply : Punjab Agricultural University (PAU) department requires hard copy of application forms i.e. Application mode is offline. Last date to send hard copy of application forms to given address is 27th October, 2016.